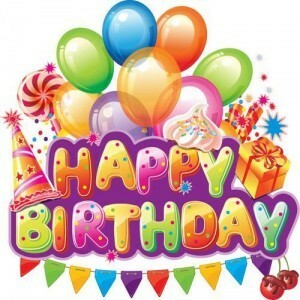 Your Special London Birthday Party Magician is normally the best occasion for reminding our selves of the simple pleasures in life, spending moments with your family, friends and relatives. Now, with Magic OZ, you can turn this special occasion into an unforgettable one. Whether it’s a birthday party for a child or an adult, Magic OZ fills it with laughter, comedy, fun and high energy making the occasion memorable and unforgettable. 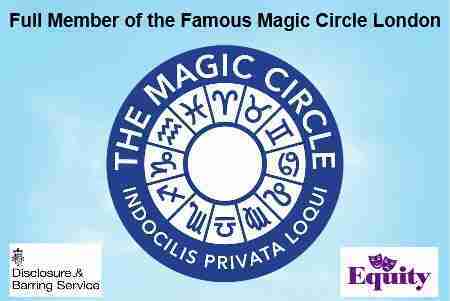 Magic OZ is a member of the renowned and Famous Magic Circle and possesses the expertise to entertain guests of any age-right from toddlers to adults. 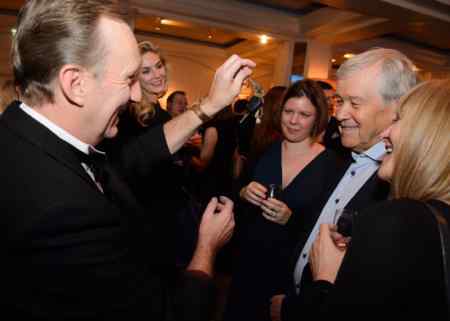 He is also a very experienced Comedy magician who has attended school shows, family private parties and garden parties as a table magician,comedy close up and birthday party magician and the London Birthday party Magician. As a top and unique London Birthday Party Magicians in the UK, Magic OZ is aware that preferences vary from one customer to another. For this reason, he offers an extensive range of packages that suit preferences of maximum party sizes. These packages are best suited for customers who want to provide their guests with the finest entertainment and at a cost effective rate. 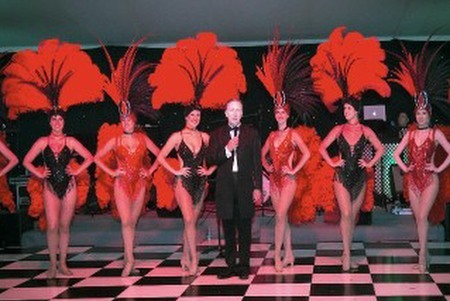 In case a client wants something to be modify no problems at all as all Magic OZ packages are designed to be very personnel and unique to your party requirements as the London Birthday Party Magician. London Birthday Party Magician Magic OZ has performed as dinner party magician for many years and knows that a magician cannot survive with a dull performance as some magicians offer; Magic OZ will guarantee that he performs with comedy and makes sure everyone who attends will have a very fun time and very memorable experience. Magic OZ is committed in making your special day so memorable for all the right reasons and works very hard to make sure your party is the best it can be. He uses his knowledge, experience and creativity for innovating new magical in a modern way, that will surprise and entertain your family and friends in a very fun and magical way. Though he is very experienced, he always rehearses before every show to ensure that everything goes to plan for your special event. It is true that a birthday party could be boring if it does not include some music, dance and some great fun comedy magic. However, Magic OZ does not believe in forcing guests to attend or be part of a trick, his comedy helps everyone to be relaxed and for all to have a lot of fun. He believes that a good party is the one that encourages guests to enjoy it. Accordingly, Magic OZ divides the party in various segments to ensure that everyone catches some great magic either by his close up sly of hand or sees some magic with a small personnel magic show at the end, again for both the children and adults. Another interesting fact about Magic OZ is that he uses various magic for making your party fun. These range from close up magic, grand illusions, comedy stage shows, to funny jokes and clean comedy. Depending on the age of the birthday boy/girl and the guests, he modifies these elements too. Magic OZ is the best magician you can find in Surrey today. He is, experienced in entertaining guests of all ages and is an expert at displaying interesting and very funny magic. 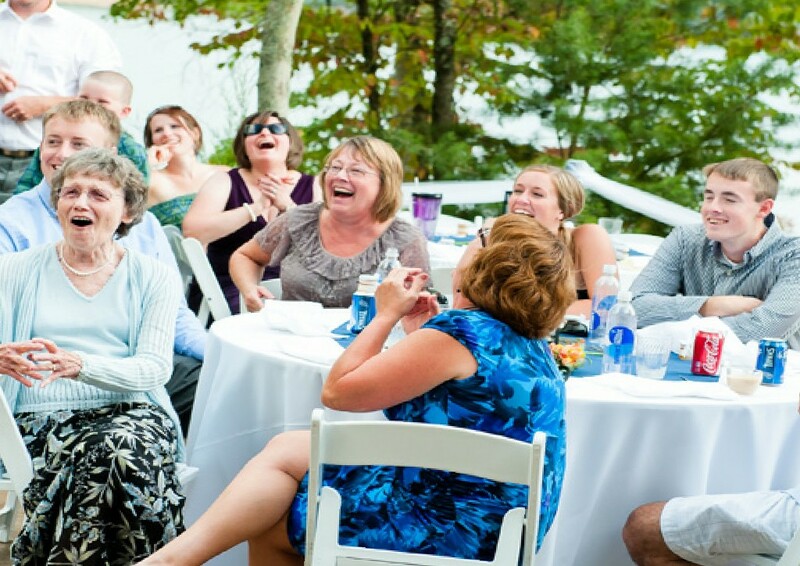 As a renowned magician, he involves family and friends while performing his stunning magic so that they all feel that they are also a crucial part of your special day. Contact Magic OZ and know how you can impress your guests with one of the best Magicians Today. 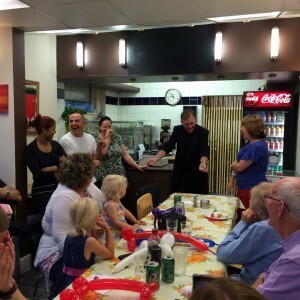 London Birthday Party Magician hire.